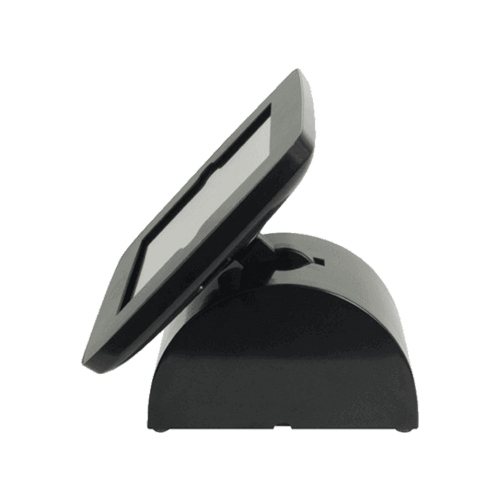 A fully secure, flexible, iPad mount that takes minutes to set up. The mount is weighted so can be used at the bar without any drilling or lengthly installation. For those wanted additional security it is also possible to drill the mount to the bar with screws provided. The EPOS iPad can be used at a range of angles and even be flipped over to face the customer.